We are fully RDW approved for the Lateral Protection Device pursuant to Part II of regulations number 73. 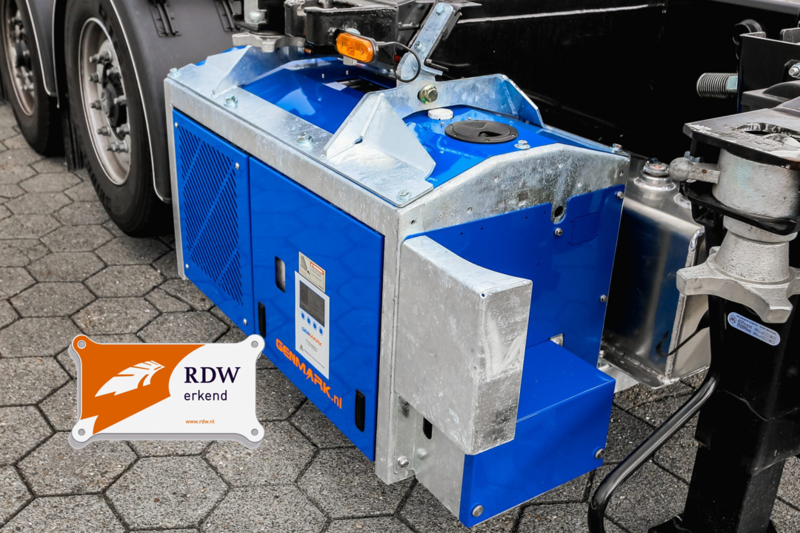 Our units are tested by severall independent sources in order to make sure we comply to all regulations and give you a safe and reliable power source which is legal to be used on the road. 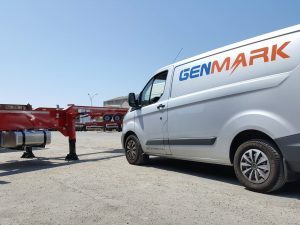 The Genmark MS5 and the Genmark TR5 are the only units in the market today whom have been qualified to be fitted on the position where the side protector used to be. Please make sure when you have a Genset fitted from another supplier in this location that the supplier has the certificate for the lateral protection pursuant to Part II regulation number 73 and is therefore approved to fit the unit in this location. 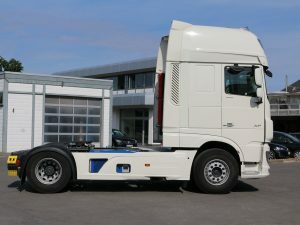 In case of accidents you might be responsible if the unit does not meet this regulations.